Michael brings a deep skill set of industry knowledge in the life science business segment and modularity platform. 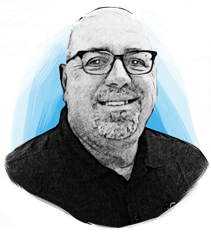 For the past 20 years, Michael has been in various management roles directing business development and marketing for a variety of companies from packaging (food and medical supplies), and software applications (electronic medical records (EMR), SaaS platform, healthcare compliance software), to consumer products. Michael is a graduate of Indiana University.